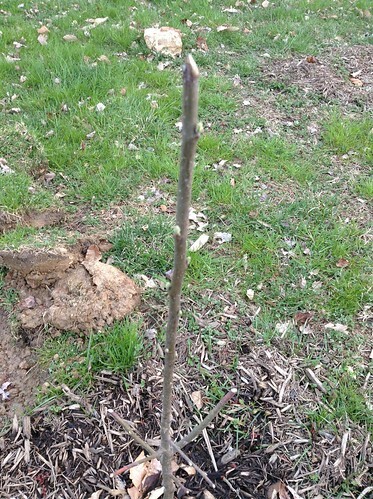 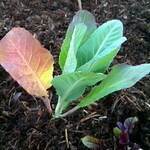 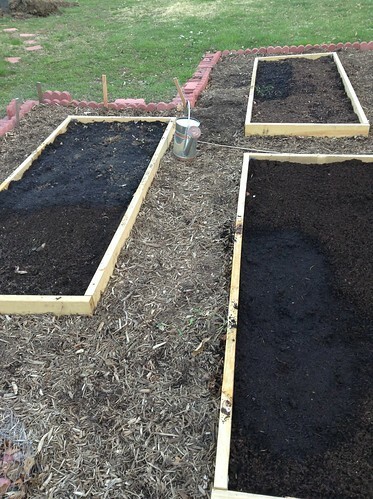 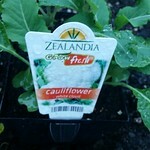 Cauliflower has been planted 18 times by Growstuff members. 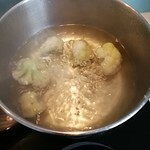 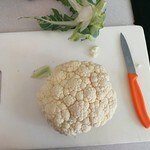 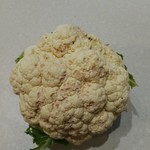 cauliflower is a variety of Brassica oleracea. 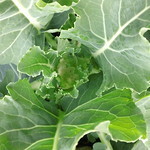 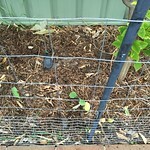 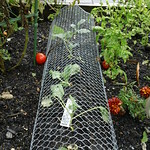 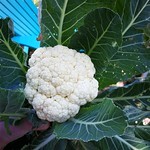 Sign in or sign up to track your cauliflower plantings. 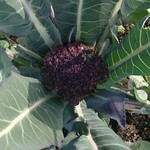 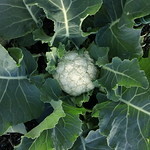 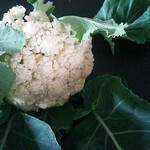 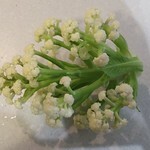 Sign in or sign up to track your cauliflower harvests.